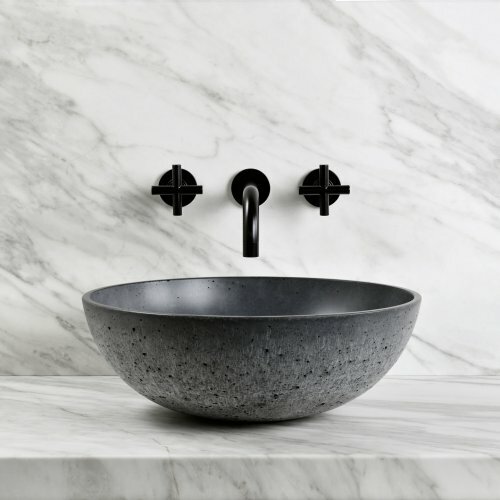 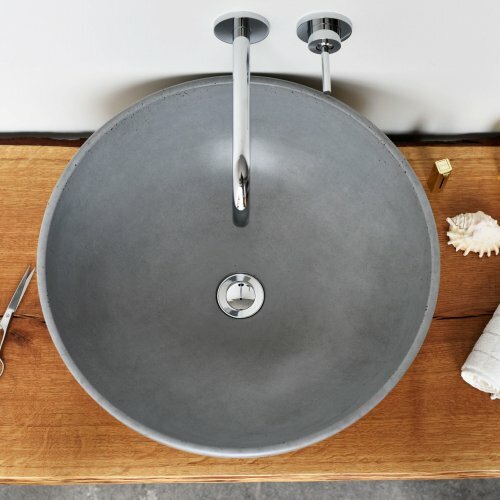 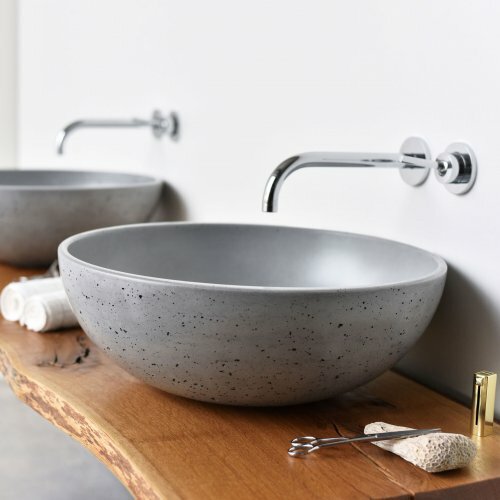 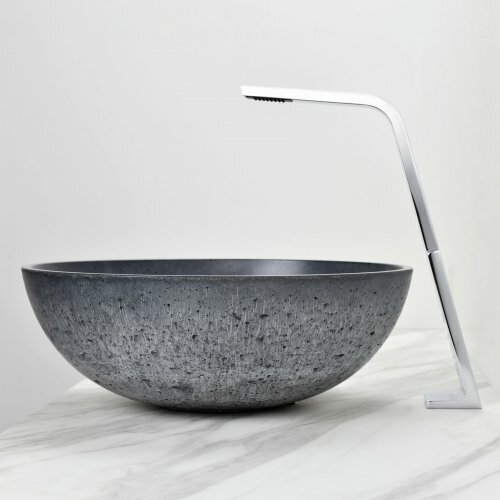 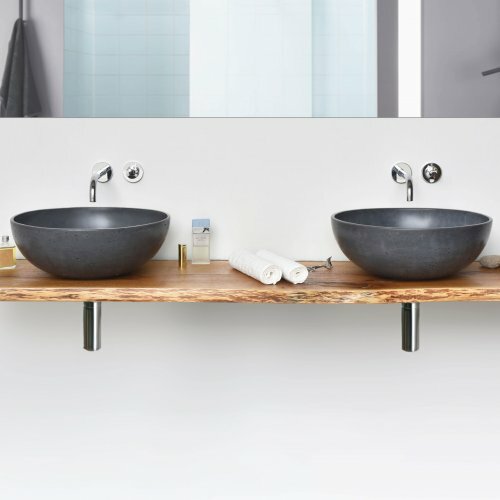 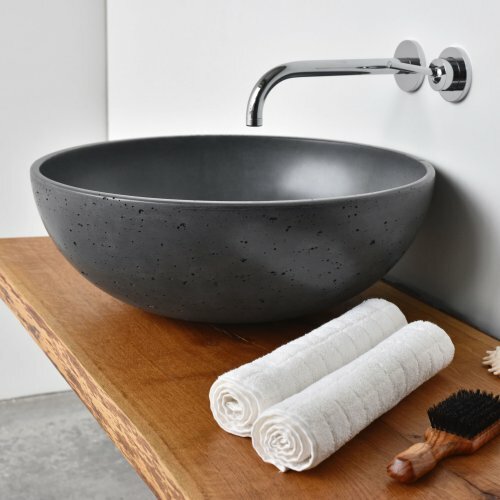 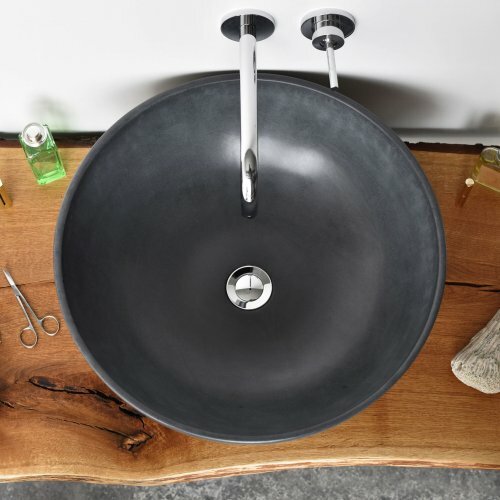 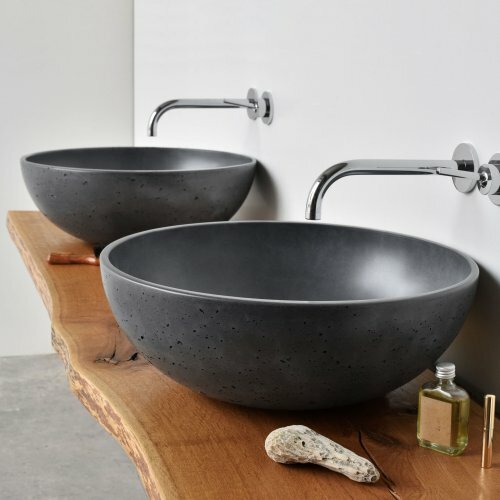 The Orb is a thin-walled countertop concrete washbasin. 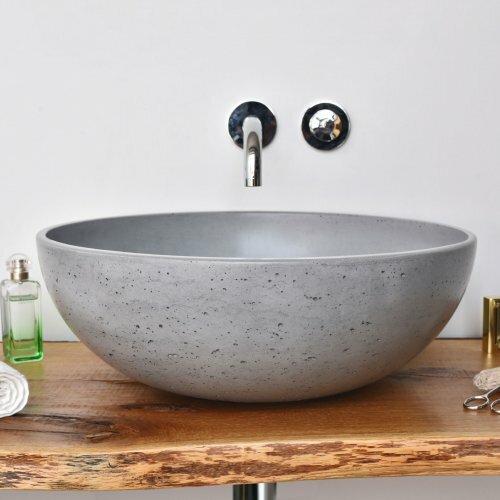 It features a classic round shape, making concrete easy to maintain. 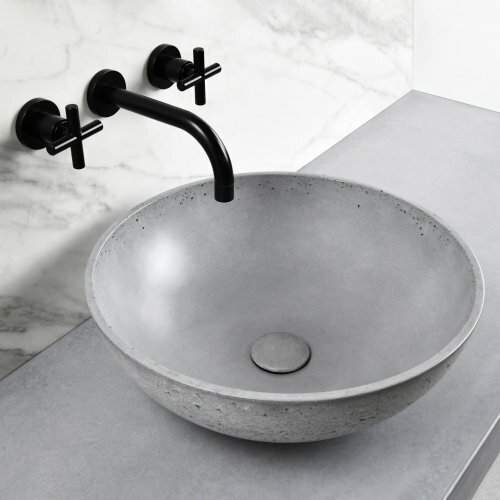 It stands apart due to its unique outer texture and makes every piece of basin an absolute original.